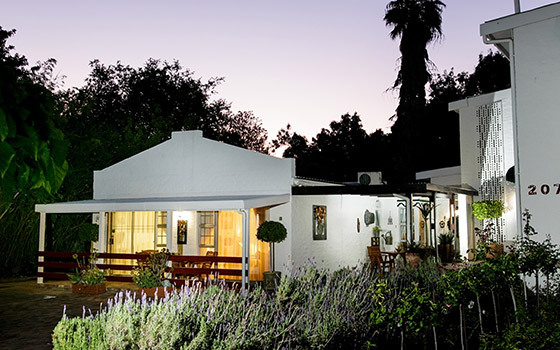 Le Roux's is situated in a quiet residential area, within easy walking distance from the town centre and restaurants. 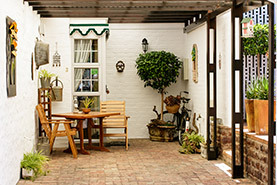 Each air conditioned unit has its own private entrance and patio with secure parking. 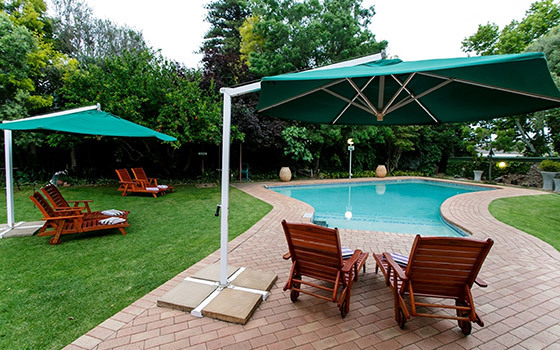 A sparkling swimming pool with wooden deck chairs is available for the hot and sunny days of Oudtshoorn. 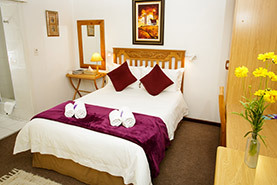 We offer both Bed & Breakfast and Self-Catering Accommodation. 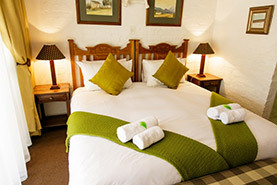 We serve our scrumptious English- & Continental breakfast in the dining room, from there you can decide whether to spend the entire day alongside the sparkling swimming pool, have a relaxing stroll to town or explore the attractions in the area. 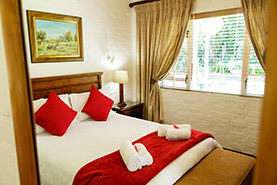 All rooms equipped with air-conditioning, ceiling fan, fridge, microwave, hairdryer and hospitality tray. 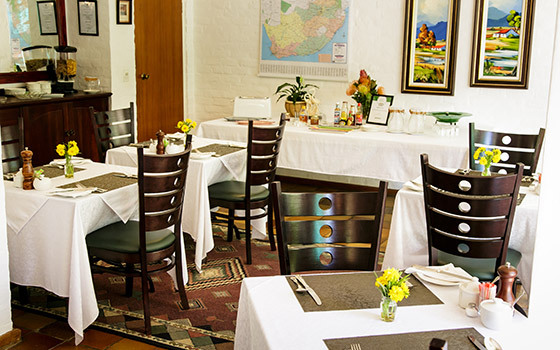 Well known for our scrumptious English & Continental Breakfast, a treat with fresh fruit, yoghurt and cereals.